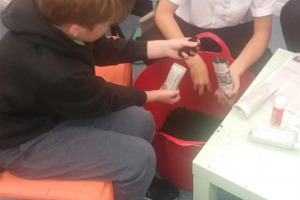 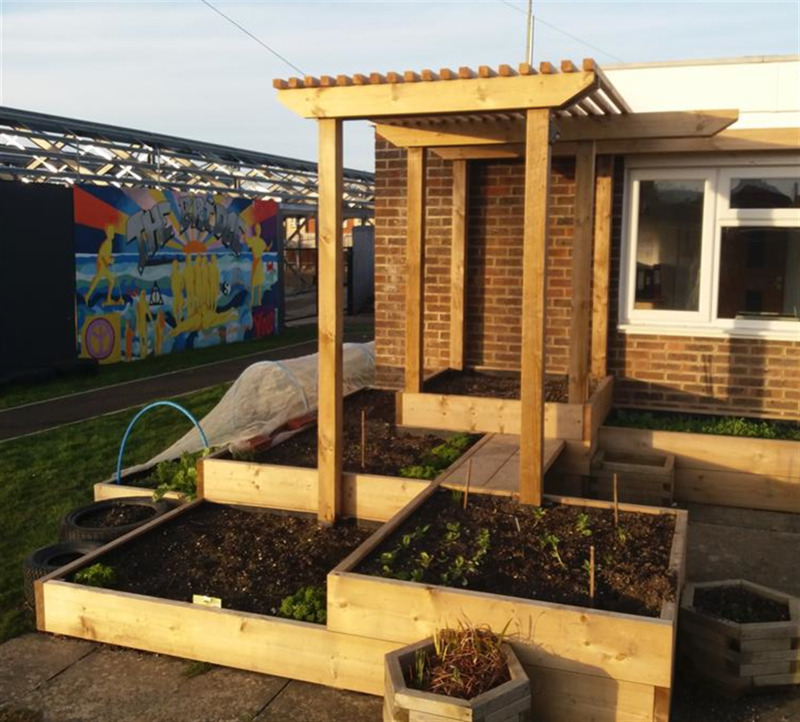 The Hidden Garden is an imaginative environmental educational resource, allowing young people and the Selsey community an opportunity for hands on learning in a stimulating and creative garden. 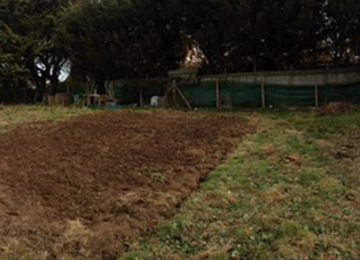 This project was funded on 10 Oct 2018! 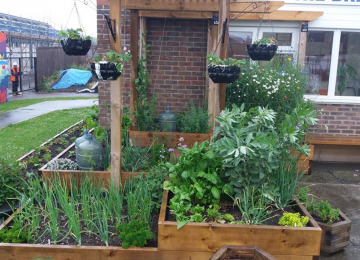 As part of our Hidden Garden project we wish to purchase a large greenhouse (10' x 20') to be a resource to assist our work in helping to educate young people and the local community about food growing, biodiversity, horticulture and looking after the environment. 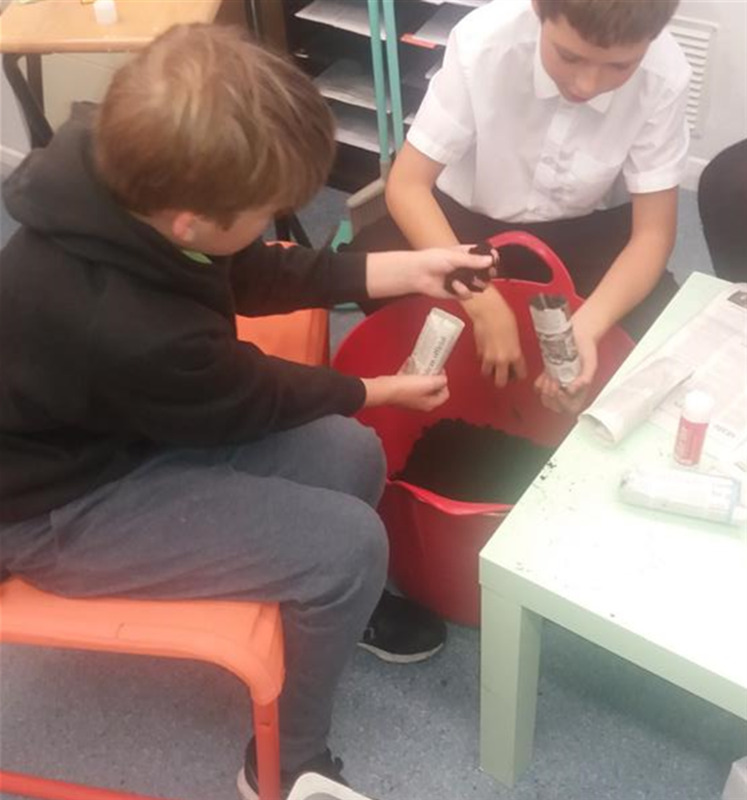 We work with a range of young people who often struggle with formal class based education and work better when given practical activities. 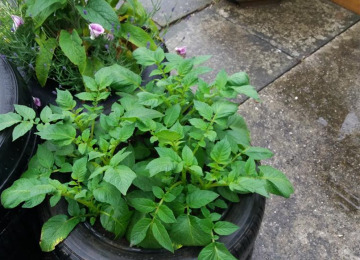 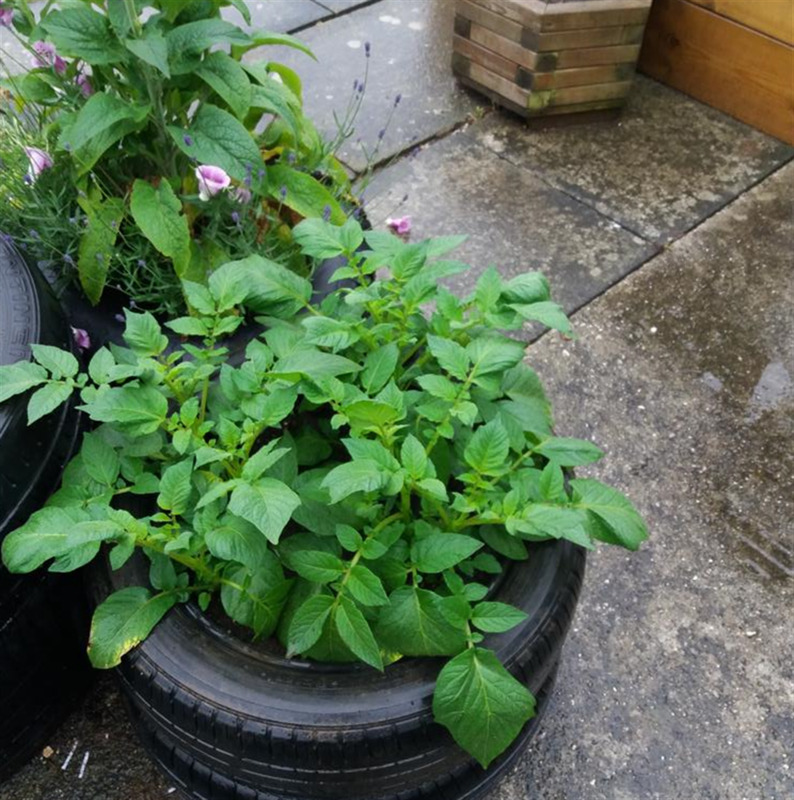 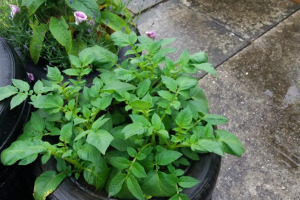 Working with plants and the environment gives these young people a strong sense of achievement, developing responsibility and a sense of pride. 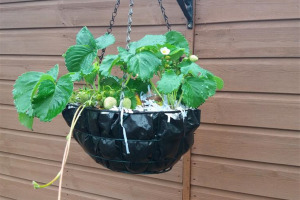 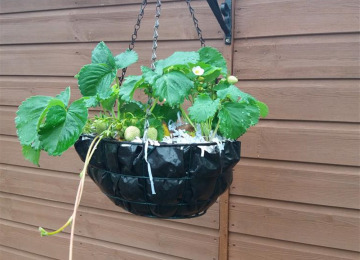 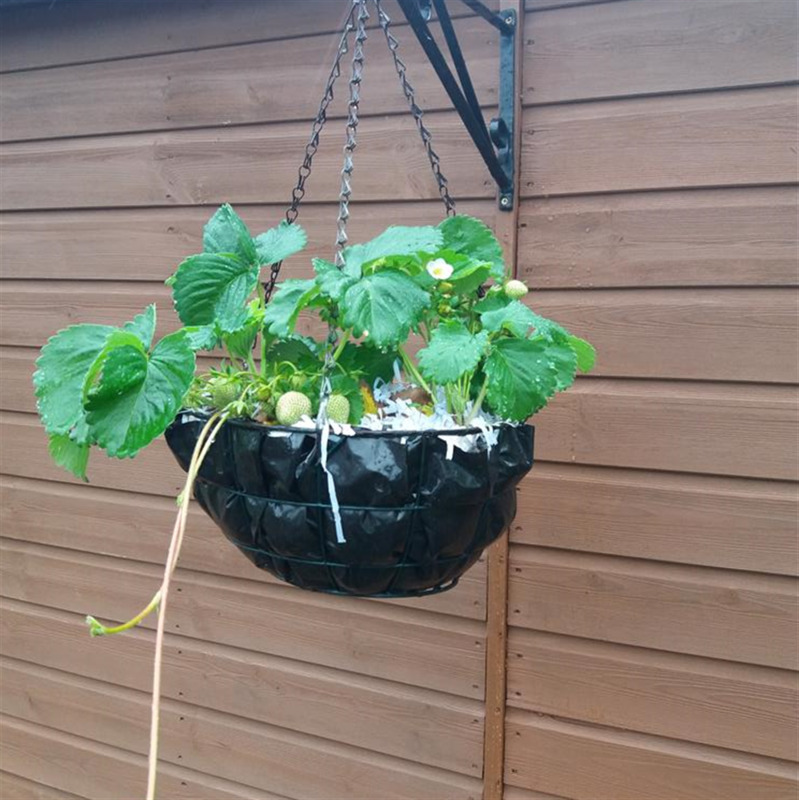 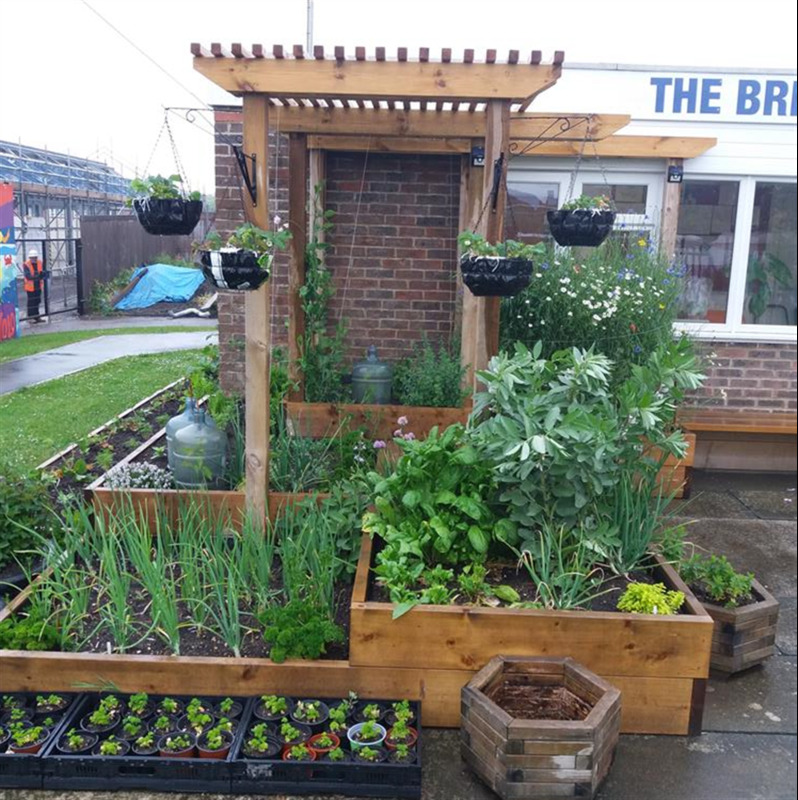 By learning food growing and horticultural skills they are gaining environmental awareness and building confidence as well as important life skills. 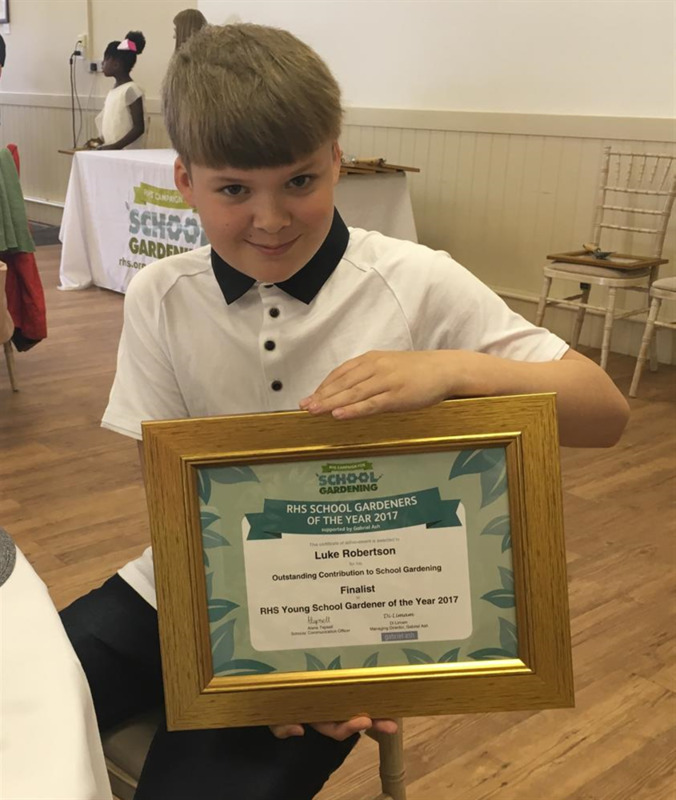 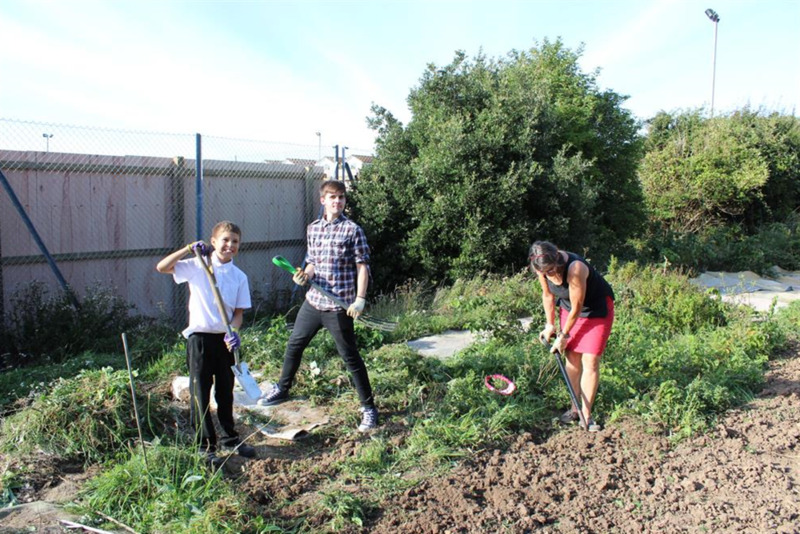 We encourage local people to volunteer with our Hidden Garden project giving valuable support both practically and through assisting our young people and gaining great rewards themselves. 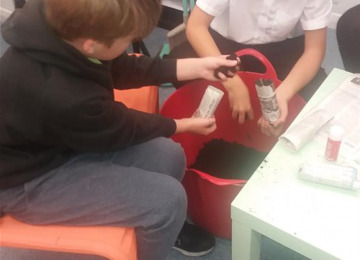 Provide a greenhouse to teach horticultural ideas and knowledge. 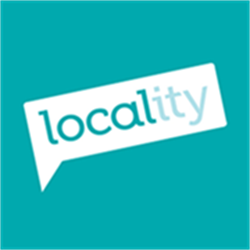 Young people is Selsey need an outlet to enable them to express their interest and love of their local environment. 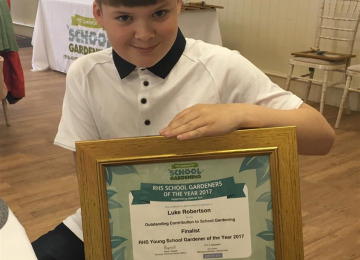 Youth Dream is trying to make this happen and enable young people in our community to work with older generations to gain knowledge and experience first hand. 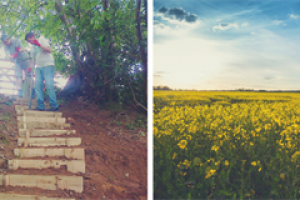 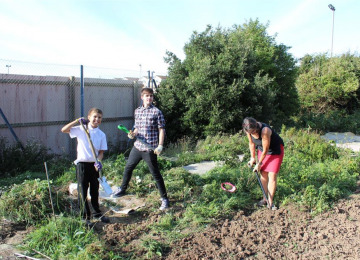 In the short time The Hidden Garden project has been running we have seen how excited and enthusiastic young people get when given the opportunity and responsibility to look after an area of land in their local community. 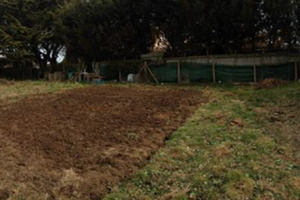 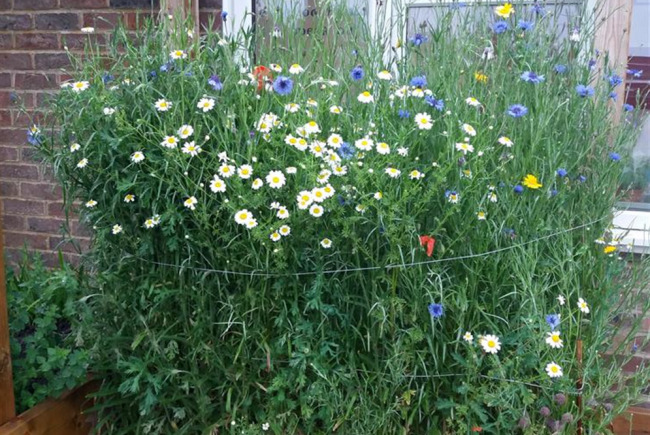 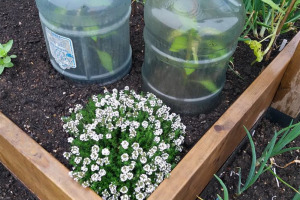 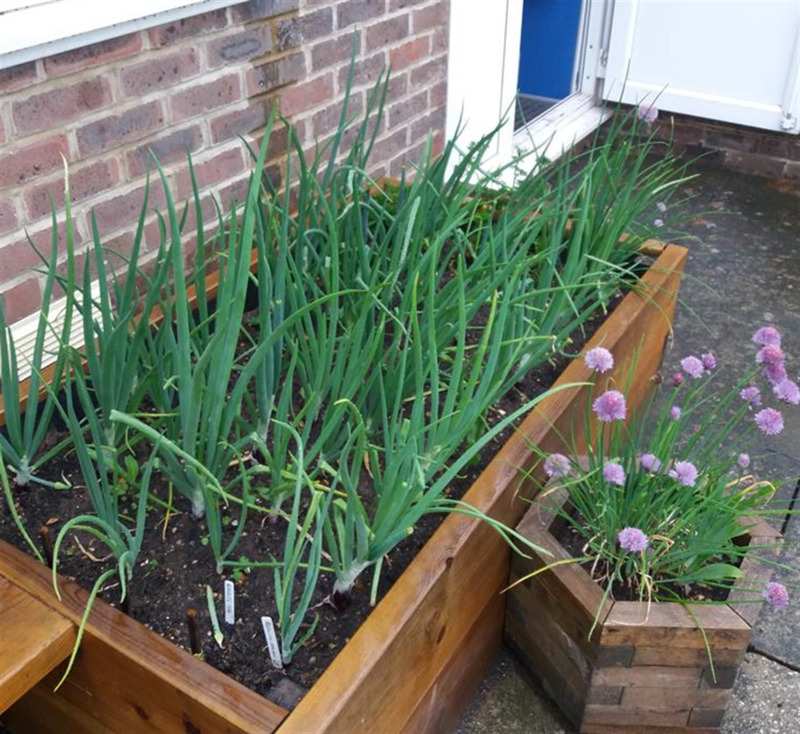 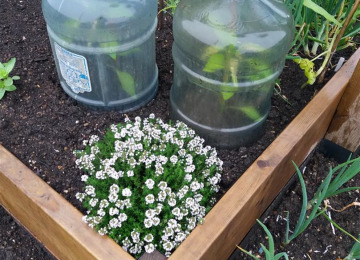 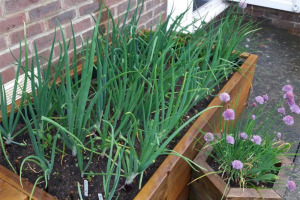 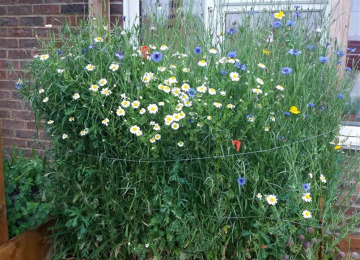 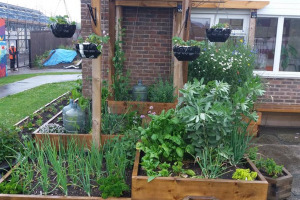 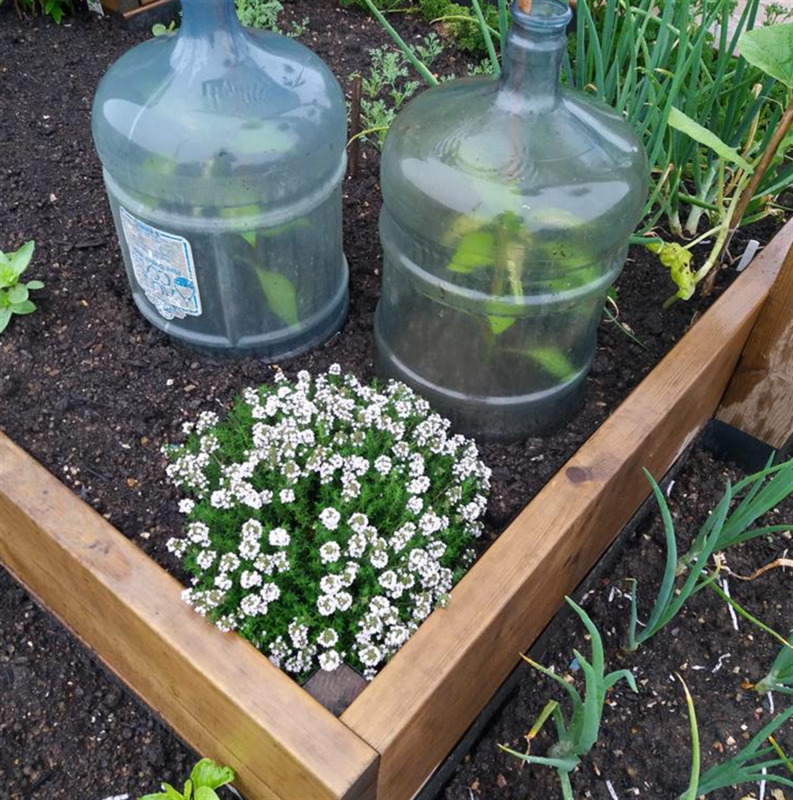 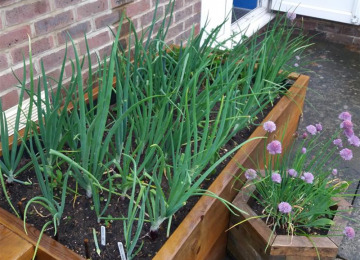 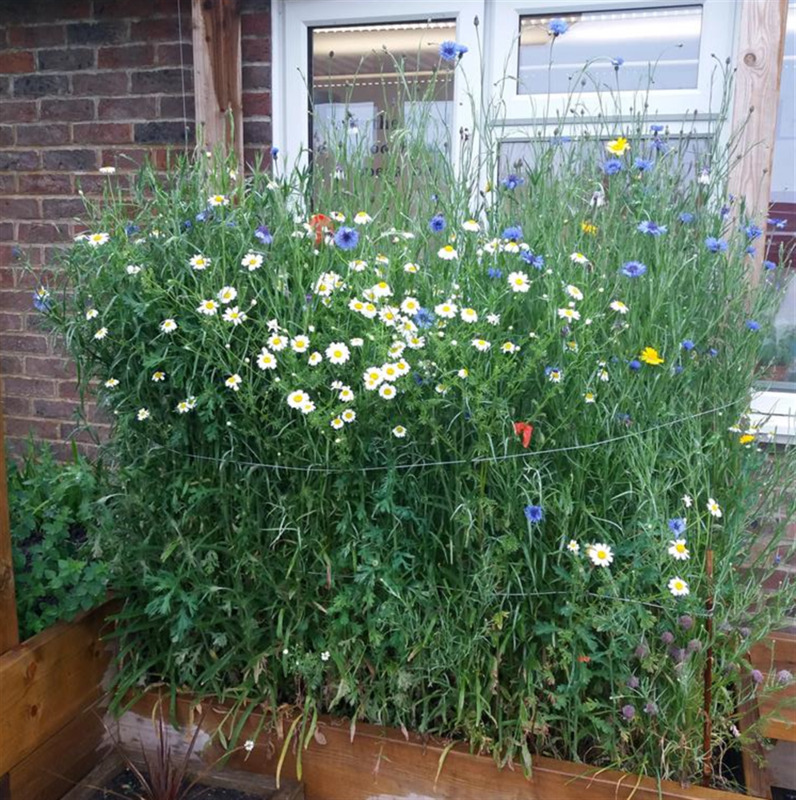 Additionally developing a community garden in Selsey is benefiting the wider environment and giving local people a place they can meet, relax, enjoy and benefit from working and sharing ideas with others. 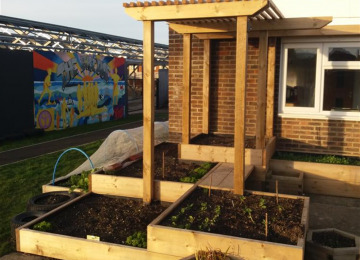 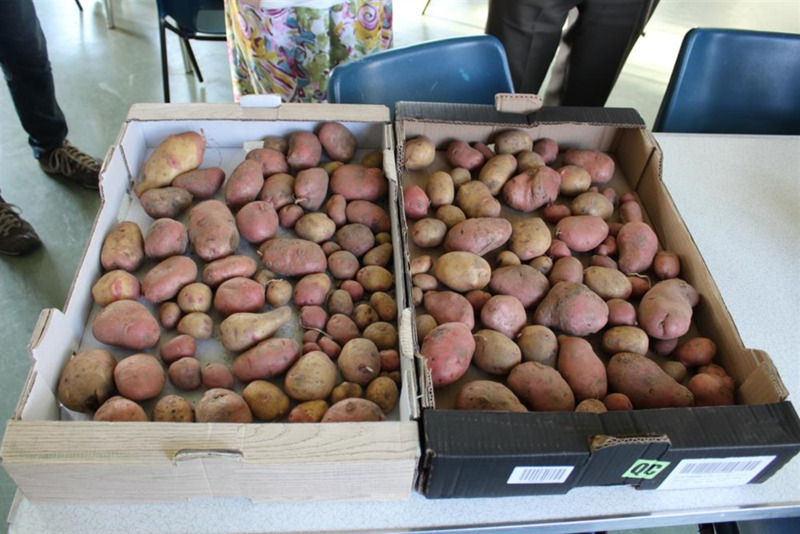 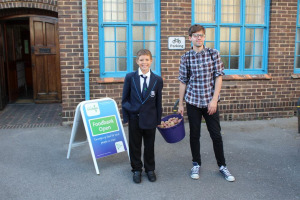 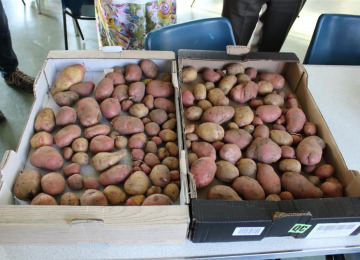 This project enables many educational opportunities including the importance of healthy food and nutrition, organic food growing and ways to look after the environment. 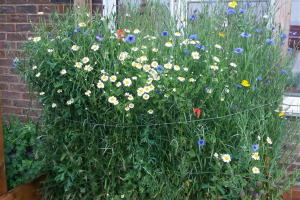 At present there are no projects of this nature in Selsey and we want this to be a hub for many more future garden spaces. 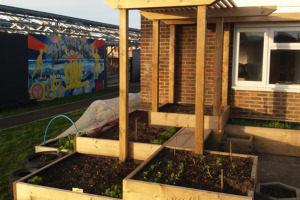 Once fundraised for and built we will have an opening event to highlight the achievement. 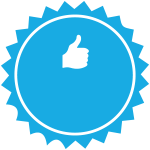 Project Delivery Manager: Youth Dream The Project Delivery Manager takes legal responsibility for receiving and spending the funds raised and ensuring the project is delivered.